Born out of the emerging music scene of Alberta, Canada, Red Cain is a powerful, modern melodic metal project with European roots. Originally conceived as an industrial/gothic hybrid along the lines of Deathstars and Marilyn Manson, they soon evolved to embrace intricate storytelling, finessed their guitar sound, and grew into a more fluid and dynamic musical style. With increased musicianship, the progressive nature of the band grew, as did the influence of acts like Kamelot, Symphony X, and Tesseract. The band has been a steadfast on the Calgary music scene from 2012 to 2014, playing at venues such as Distillery, Lord Nelson’s, Dickens, Vern’s, and the Republik, alongside known international and local acts, such as Arkona and Scythia. After a two-year hiatus, Red Cain is back on the scene, with orchestration guru William Lancaster and talented multi-instrumentalist Rogan McAndrews joining longtime members and founders Evgeniy Zayarny, Nikita Ryzhenkov, and Samuel Royce in a new, streamlined, and hard-hitting lineup. Evgeniy Zayarny’s trademark powerful, dark clean vocals and storytelling depth overlay Nikita Ryzhenkov’s meticulous and inventive guitar work, Rogan McAndrews’ groove and intelligent basslines – all backed by Samuel Royce’s thunderous precision behind the drums and William Lancaster’s symphonic brilliance. 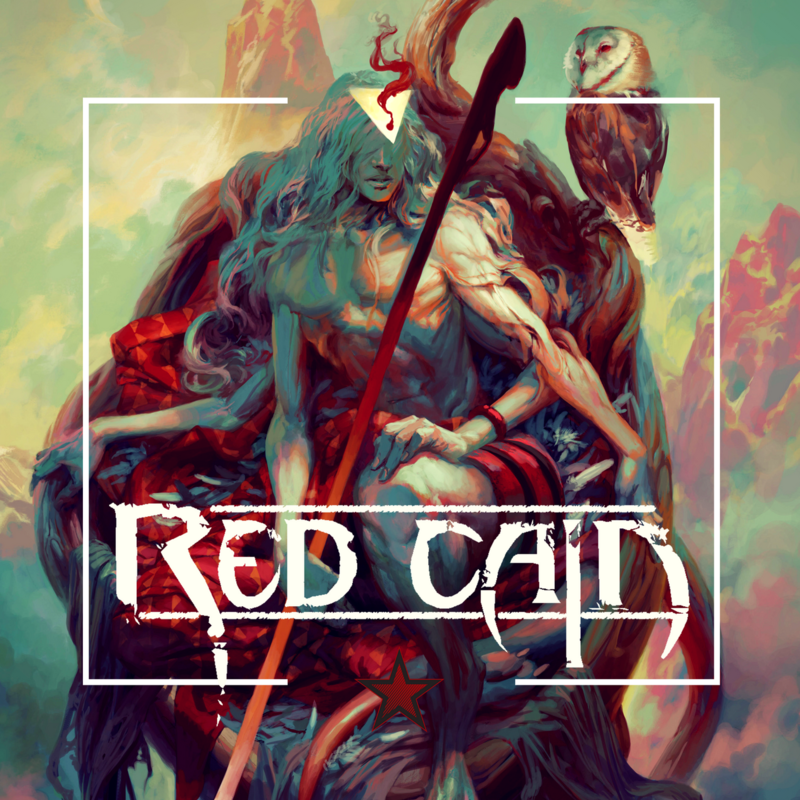 Red Cain is a rare mix of articulate songwriting, heavy, groove-filled instrumentals, and evocative, rich vocals – all creating a memorable and dramatic musical experience.